Manufactured by the Japanese company Takeda, Actos is an oral medication used to treat type 2 diabetes in adults. According to the National Institute of Health, type 2 diabetes is the most common type form of the disease. In patients with type 2 diabetes, the body becomes more resistant to insulin, a hormone created in the pancreas which helps the body absorb glucose, or sugar. Insulin makes it easier for the body to store sugar to be used as energy and is a crucial component of regulating blood sugar levels. Also known as pioglitazone, Actos lowers blood sugar by decreasing the body’s insulin resistance and glucose production. With less glucose and an increased response to insulin, patients have a much lower blood sugar level. Actos is one of the leading medications for patients with type 2 diabetes. The FDA first warned the public of an increased risk of bladder cancer in 2010 after several studies showed a higher risk in patients using Actos than was originally reported. 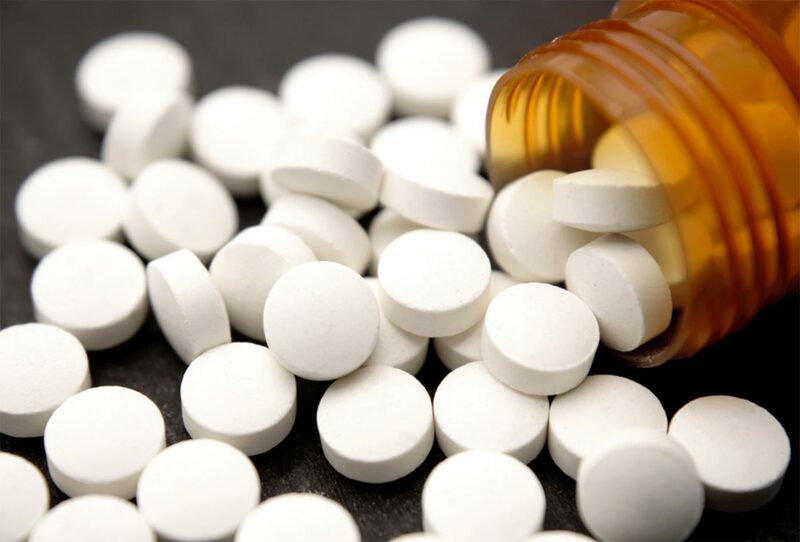 Following this announcement, labels on the medication were updated to include the warning in 2011, and the FDA continued studying the effects of long-term use. The 2011 warning updated Takeda’s Warnings and Precautions section on labels for drug to include a statement that use of Actos for one year or more may increase the risk of bladder cancer. The FDA also required that Takeda issue a warning that use of the drug may be linked to a 40 percent increase in bladder cancer risk. For this reason, it was recommended that diabetes patients with active bladder cancer should avoid taking Actos. In one two-year carcinogenicity study, male rats developed urinary bladder tumors after exposure to pioglitazone. Other two- and three-year studies showed a slightly higher occurrence of bladder cancer in patients who took Actos for at least one year than patients who did not. In 2016, an FDA safety announcement reiterated the organization’s warning that use of Actos may increase risk of bladder cancer after reviewing additional studies to evaluate the risk. A review of Takeda’s studies on Actos indicated a connection between the drug and bladder cancer risk. Data suggests that increased dose and duration of treatment can increase the risk to patients. The FDA has not issued a recall. Many patients who used Actos and developed bladder cancer are now seeking legal action against Takeda in hopes of receiving compensation for their illness. Previous lawsuits have sought to hold the company responsible for instances of bladder cancer in patients, alleging that Takeda failed to accurately warn patients of the risks inherent in taking Actos. 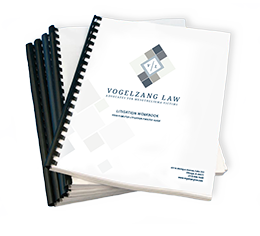 Vogelzang Law now represents individuals who have been diagnosed with bladder cancer following Actos use. The firm remains committed to seeking justice on behalf of families facing a challenging medical diagnosis. If you or a loved one have been diagnosed with bladder cancer after using Actos to treat type 2 diabetes, contact the Vogelzang Law team at (312)-466-1669. These are some of the known symptoms of bladder cancer. If you are experiencing these symptoms, contact your primary care doctor.